The NCAA was gearing up for another Big Dance. And Miller Coors wanted in on the action through some type of clever on premise give away item. 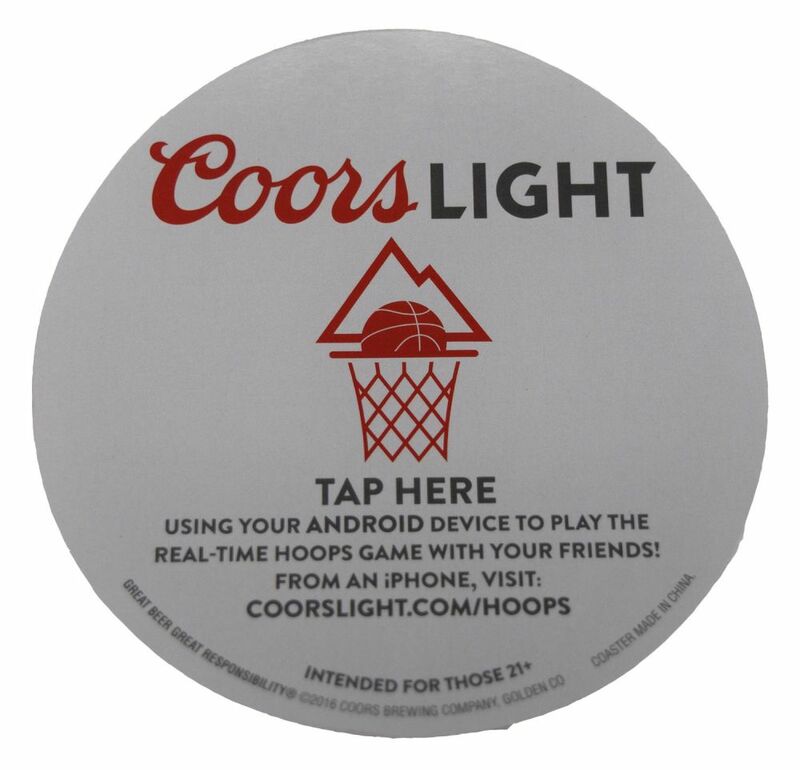 Coors partnered with Americhip to create an innovative on premise NFC Coaster linking to its online March Madness campaign. Patrons merely had to tap the coaster with their Android devices to link directly to the campaign’s home page. Anybody could join the fun directly from their bar stool thanks to the innovative tech-enabled coaster. iPhone users were invited to join in by accessing a website. It was a terrific, low-cost promotion that kept basketball fans engaged and kept the Coors Light name front and center. And, best of all, through the NFC technology, Americhip was able to provide real time analytics of consumer activity by time and location. 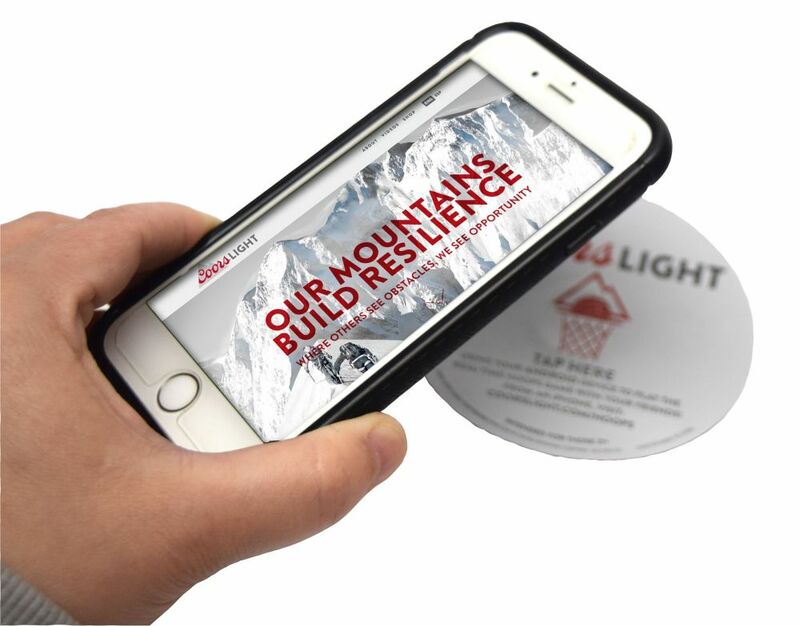 Track the results of your next on premise campaign with Americhip's NFC Technology.